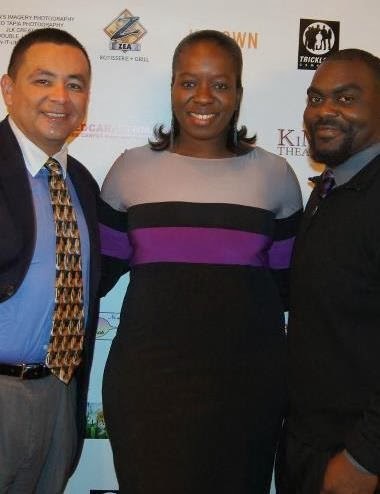 Mighty Moore Entertainment is pleased to announce that a generous amount of funds was raised for Asthma Allies at the 2nd Annual Red Carpet Charity Birthday Bash held for Actress/Producer Shenita Moore on Saturday, December 17, 2011 at Zea Rotisserie & Grill in Albuquerque, NM. By offering their donations, guests enjoyed FREE food and drink, an uber-cool Red Carpet experience, gift bags and raffle items donated by the event sponsors. Guests were treated to a live performance by local vocal talents Hannah Gajeton and Danyol Garcia, music by Malik Rivers, and the new Asthma Allies PSA’s (which can be viewed on YouTube).